The US will kick off three days of war exercises near the Korean Peninsula today. 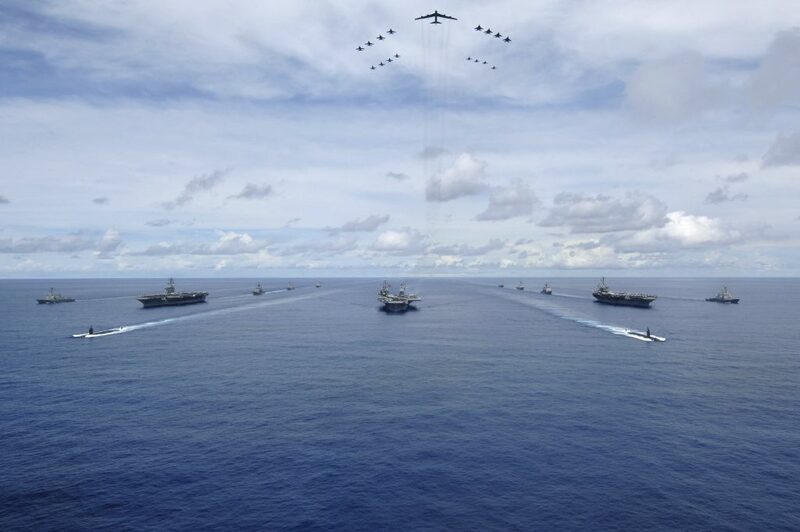 The drills will be the first in a decade to involve three aircraft carriers in the Western Pacific. Aboard each carrier will be over 70 vehicles, including helicopters, fighter-bombers and early warning aircraft. Numerous submarines and guided-missile destroyers will accompany the carriers. The exercises will involve air-defence drills, sea surveillance, mobile replenishments and coordinated manoeuvres. US President Donald Trump declared earlier this week, “I want peace through strength.” Today’s exercises will be an important demonstration of that doctrine, after Mr Trump coupled further warnings to North Korea with a diplomatic overture to Kim Jong-Un. Expect the drills to enrage North Korea. The Hermit Kingdom will see the drills as a direct provocation, which could result in accelerated missile testing and a rapid escalation of regional tensions. Despite Trump’s assurance that “it’ll all work out”, with both sides remaining resolute, the stand-off could be approaching tipping point. Today, Chinese singles celebrate their pride in lacking romantic attachment. They will do so by participating in the world’s biggest shopping day, with last year’s sales totalling $18.2 billion. The tradition of honouring singles on November 11 started on college campuses in the 1990’s. But, it was transformed into a shopping event akin to America’s Black Friday by e-commerce giant Alibaba in 2011. 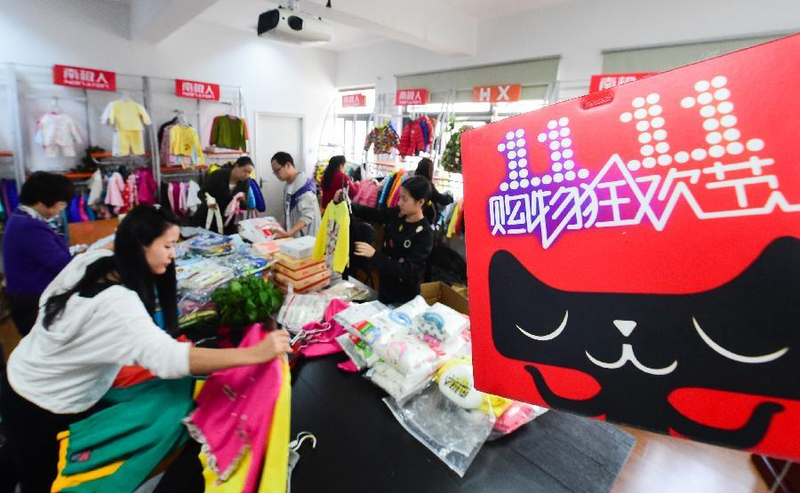 This year’s sales are expected to set a new record, with over 60,000 brands selling their wares through Alibaba’s online platforms. This year, the company will spread its sales to physical buildings, with 10% of China’s convenience stores participating. Combined with plans to open a mall come April, these actions clearly indicate Alibaba is making an aggressive expansion from cyberspace to the physical world. Combined with Amazon’s acquisition of grocery chain Whole Foods, Alibaba’s plans mark a broader trend of the e-commerce giants moving into brick-and-mortar retail. These moves could greatly expand the power of these two already mighty firms. Singles’ Day, then, appears to be celebrating a marriage after all—one of cyberspace and reality. The TPP-11 are expected to release a statement today reiterating their commitment to “the core elements” of a revised Pacific Rim trade deal. 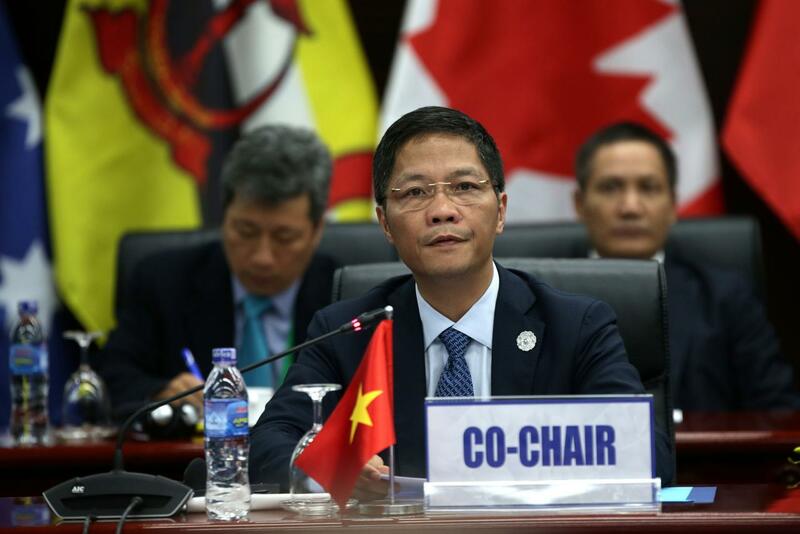 Canadian PM Justin Trudeau failed to show up for an important leader’s meeting on Friday and Vietnam’s chief negotiator left one of the summits early, casting fresh doubt on the deal. 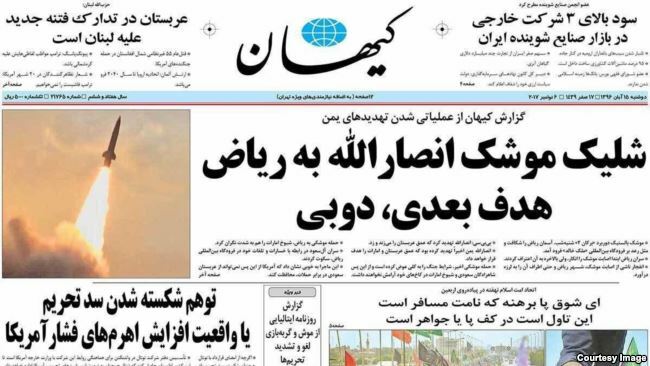 Despite initial hopes that a deal would be signed in principle this week, it appears a deal is at least a few weeks away—if it ever arrives.